Join us for an evening of great food and entertainment! 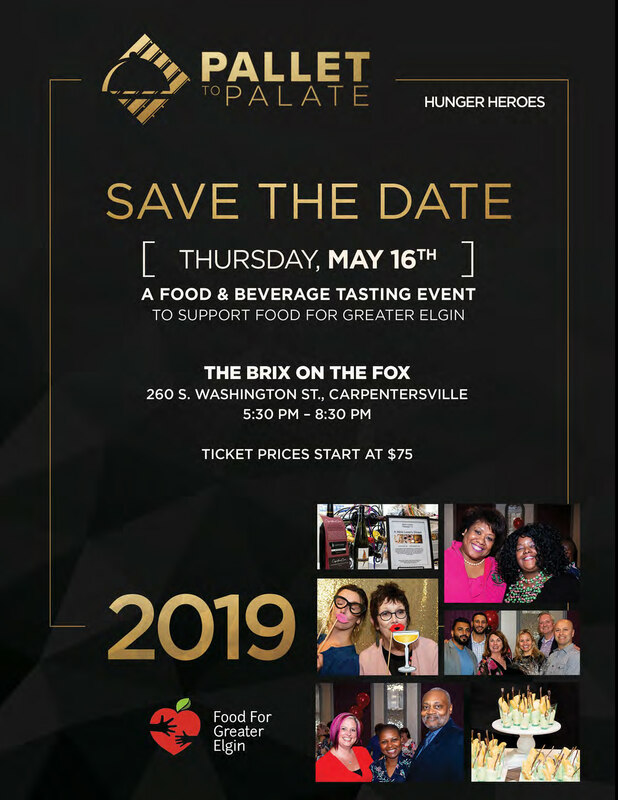 Enjoy scrumptious bites and beverages, a chance to win getaways and packages, and mingling, all in the distinct atmosphere of The Brix on the Fox. 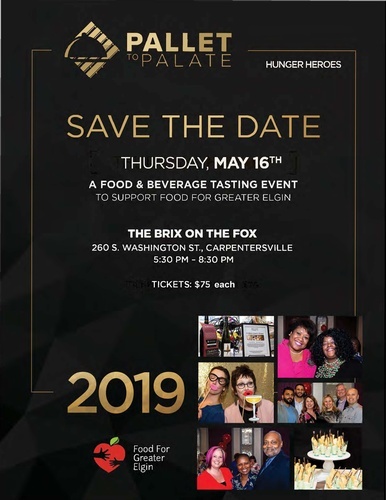 Don’t miss the opportunity to support Food For Greater Elgin and our efforts to fight youth hunger!